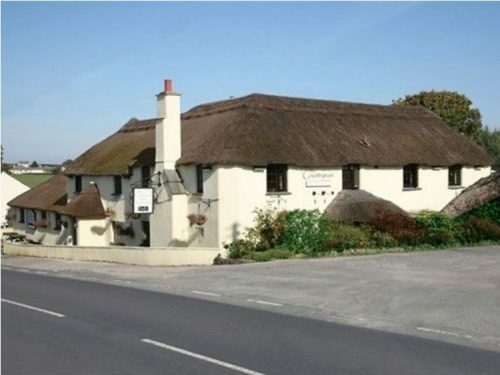 The Countryman Inn is approx 4 miles from Launceston. 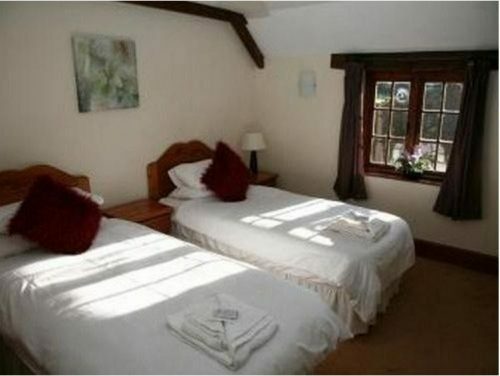 It has four guest rooms – a double, a twin, a single and a family room (sleeps 4). All the rooms are en-suite. 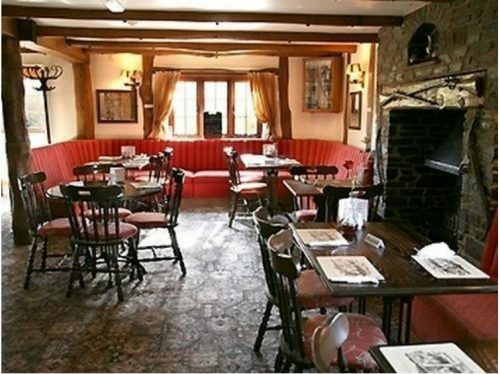 For children, the pub has an outside play area where they can let off steam. The pub sometimes features live music. A full English breakfast is provided each morning. Wi fi is available in all the guest rooms. 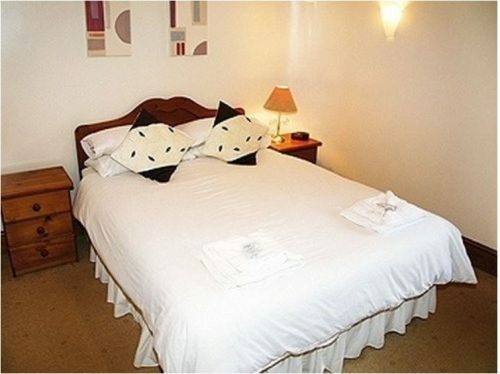 To book The Countryman Inn, click HERE.